The BBC and USA Today followed soldiers and police fighting along the frontlines in Mosul. The BBC were with soldiers in central west Mosul. The unit spent the whole day in intense fighting and only advanced a few blocks by the end. USA Today reported on a Federal Police sniper operating in the Old City. These sharpshooters are not only used to pick off individual IS fighters, but provide intelligence to their units and call in targets for artillery and airstrikes from their high points, which give them an overview of the battlefield. Both stories gave a sense of the type of fighting that is going on inside the city. Much of the combat is street to street, house to house, even room to room. Specialists like snipers and heavy weapons like planes, helicopters, mortars and artillery are all at play as well. As military officials have pointed out, this is the most intense combat of the war so far. Iraqi propaganda was at work as well. 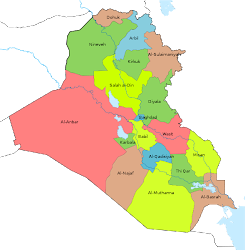 General Talib Shaghati of the Golden Division noted that the Islamic State only controlled 6 out of 38 districts in west Mosul. What he didn’t mention was that was still roughly 40% of the western section of the city. 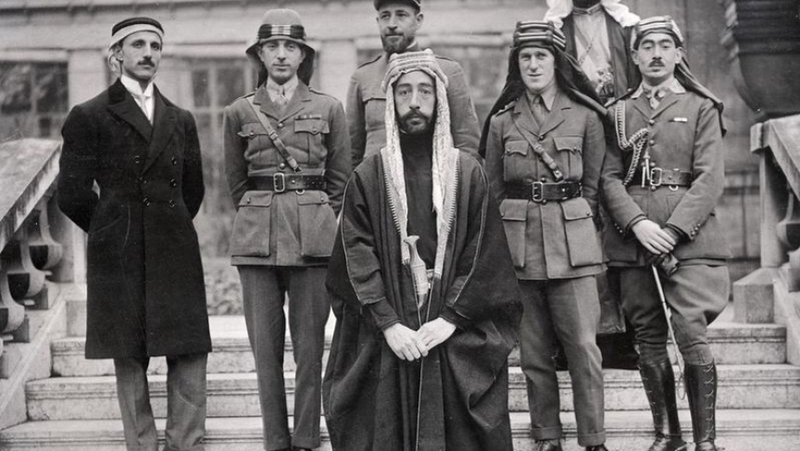 General Saadi claimed that IS morale had collapsed. That type of statement has been made since the start of the campaign. 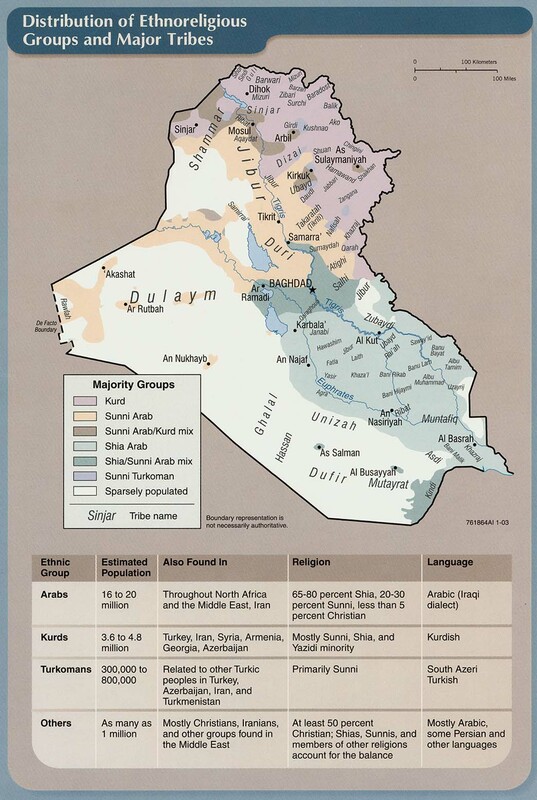 According to the Iraqi forces most of the insurgents have fled, and they have no will to fight. 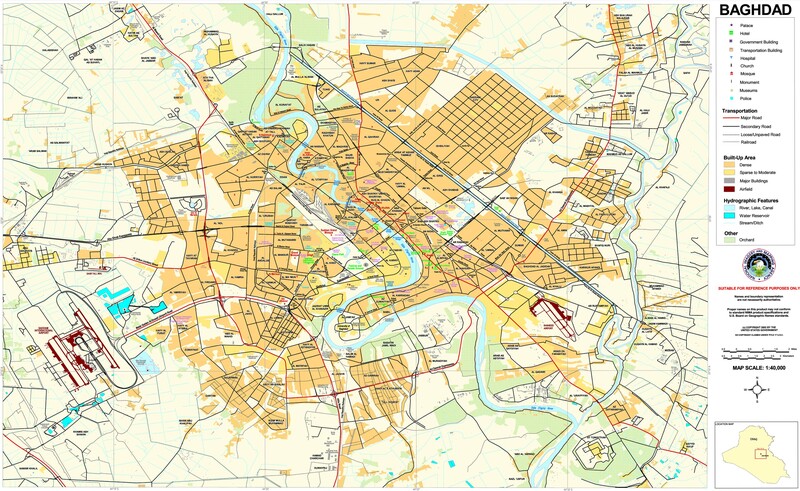 That belies the fact that the fighting is now in its six month and the Iraqi forces are still stuck in the Old City. Civilians are suffering the brunt of the casualties. 30 were killed by a Coalition air strike. Another 8 died and 12 were wounded by a suicide car bomb. Both sides in the battle have caused a huge number of dead and injured. 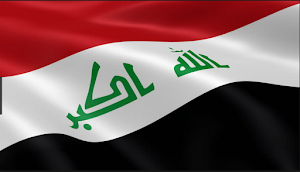 The continued calls by the Iraqi government for people to stay inside the city, the increased deployment of artillery and air strikes, and the Islamic State’s use of human shields and targeting of people attempting to flee and liberated areas have all contributed to this situation. The United Nations was still warning of a disaster brewing inside Mosul. 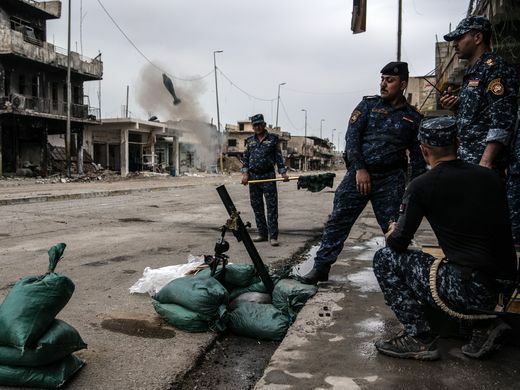 The U.N.’s humanitarian coordinator for Iraq Lise Grande told the press a “humanitarian catastrophe” could happen. Tens of thousands have already been displaced, and there is growing malnutrition in IS controlled areas due to sever shortages. It would seem that the calamity the U.N. was afraid of had already arrived, but they are worried that things could turn out much worse. The Islamic State admitted that it used chemical weapons. The group claimed chlorine gas was employed in attacks in Mosul, and said it would do so again in both Iraq and Syria. IS has been using that chemical for years, and is relatively easy to produce and use compared to other more sophisticated and deadly agents. Over the weekend there were two mortar attacks that allegedly involved chlorine. There have been many more such stories as well over the past few months. The frustration of the Hashd is seen in their recent statements. A Hashd leader said that if the forces were used to take west Mosul the battle would have ended in record time. He blamed international and internal forces for pressing Baghdad to keep the Hashd out. He went on to claim that the Hashd had special skills in street fighting. 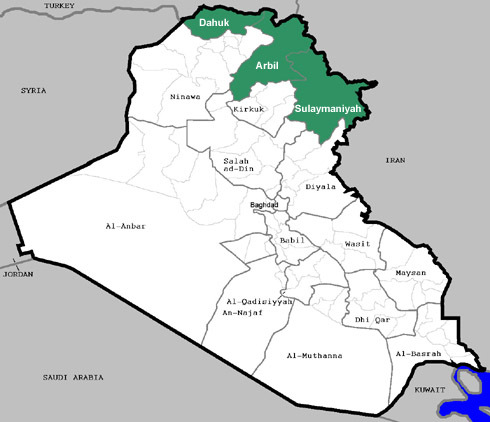 Asaib Ahl Al-Haq on the other hand, continued with its theme that the United States is delivering supplies to IS in the Tal Afar district, and accused Washington of trying to extend the fighting. While some Hashd were involved at the very end of Fallujah, the last time they were committed to a major urban battle was Tikrit back in 2015. They suffered such heavy losses in that campaign they had to halt operations. Also while there was plenty of pressure from the U.S. and Sunni parties to keep the Hashd out of Mosul, Prime Minister Abadi had his own reasons as well. He was afraid the Hashd might alienate the city’s population who voiced concerns beforehand. 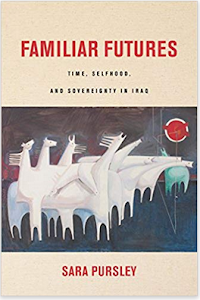 He also wanted the government forces to gain prestige from taking the Islamic State’s capital in Iraq, and for Baghdad to be seen as the residents’ liberators. 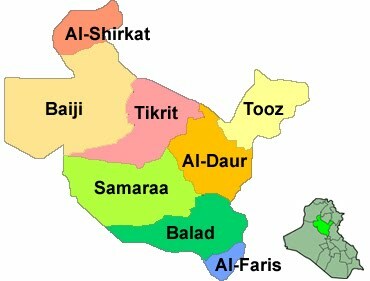 The Hashd have not only been kept out of the city, but are not being allowed to take Tal Afar to the west of Mosul either. 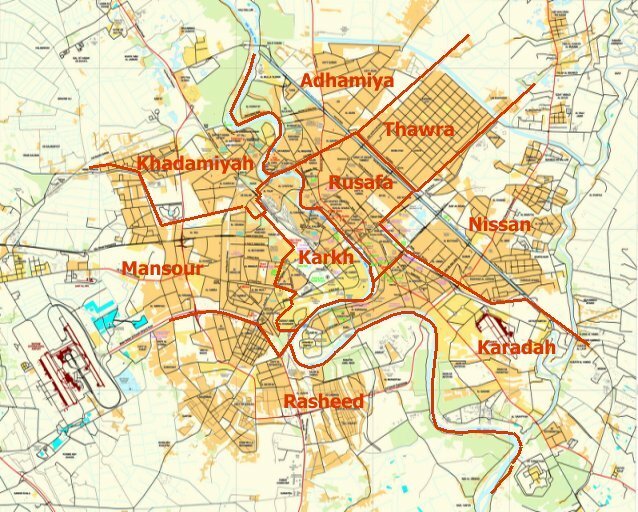 The fate of that city will be decided after Mosul falls. That has angered many Hashd elements. Finally, Asaib Ahl Al-Haq regularly accuses the American led Coalition of supporting the insurgency to undermine its role in the country. This is due to its alliance with Iran. Heavy rains and flooding have caused problems for those attempting to flee Mosul. The army took down two pontoon bridges put up across the Tigris River south of the city on 4/14/17 because they were no longer safe due to the rising water levels. This forced the displaced (IDPs) to look for boats to get across the river, and cut off Hamam al-Alil the main checkpoint for people coming out of the city from receiving supplies from Kurdistan. The number of IDPs dropped from around 7,700 per day last week to around 4,500. A new bridge was just constructed to resolve these dilemmas. A U.N. official was quoted that things had returned to normal. The International Organization for Migration counted 331,140 displaced in Ninewa since the start of the fighting there in October 2016. There are many more that never registered or are staying inside the city. 287,838 IDPs were in camps. In the last month people have been looking for alternatives to staying there. Some have set up tents or are squatting in Hamam al-Alil. Many are now going to east Mosul to stay inside the city. Others have started going to Baghdad. Some want to be close to Mosul to return as soon as possible. Many do not want to be in the camps where movement is severely restricted. Another factor is that all of the camps are either overflowing or just at capacity. Many more people have come out of west Mosul compared to the east due to the heavy fighting and the growing malnutrition.